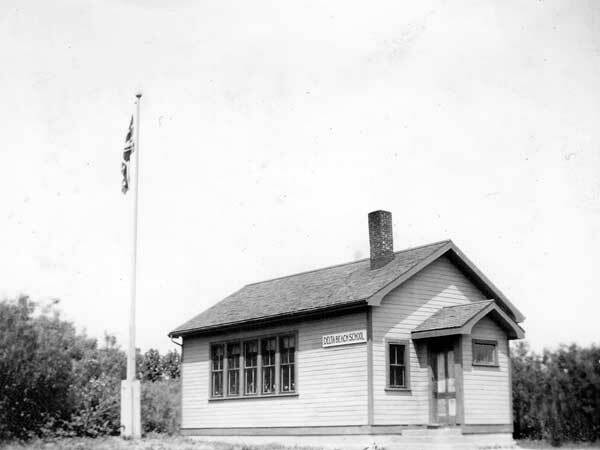 Established in October 1915, the Delta Beach School was organized in May 1916. 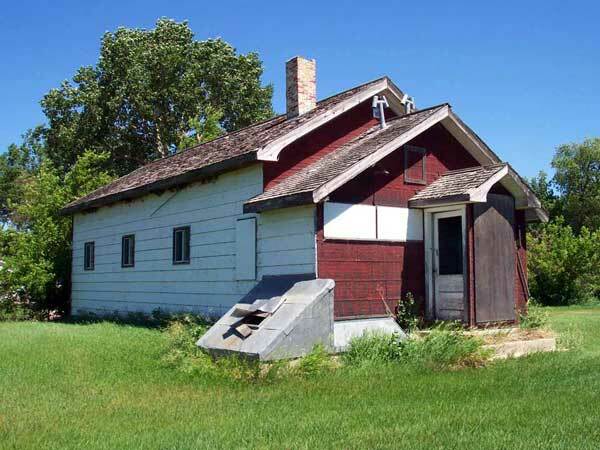 A school building was constructed on the south shore of Lake Manitoba, in the Rural Municipality of Portage la Prairie, by members of the local fishing community. An addition was made in 1953. The school closed in January 1967. The original building was later used as a community hall but it has been abandoned for many years. It was demolished sometime in 2015 or 2016. 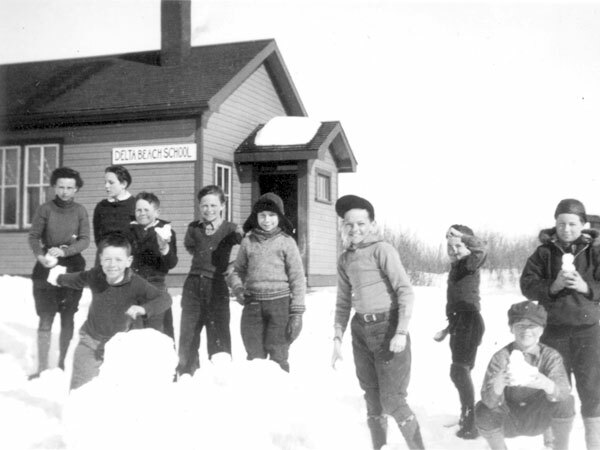 Among the teachers who worked at Delta Beach School were Ethel Kinley, Emily Inkster (1916), Bertha Peck (1917), Lorna Moore (1918), Ruth Brewster, Olive Jackson, Mary Rutledge, Elsie Dugard, Mona Oulton, Aileen M. Moore, P. Sargent, Dalton Gilbert, Gail Cochrane, Margaret Lesperance, and Kenneth Haffenbrak. GR8461, A0233, C131-3, page 40.